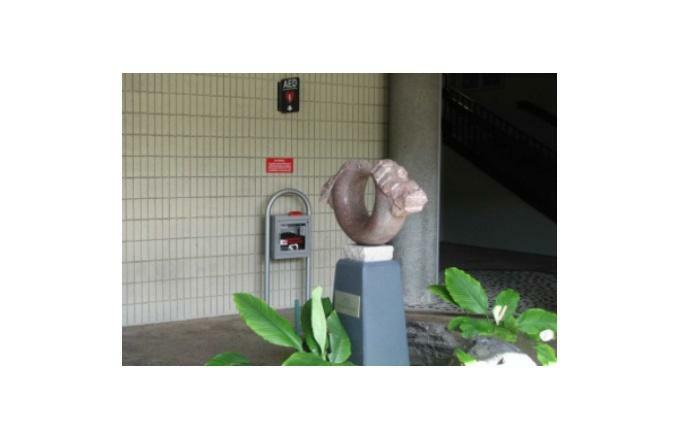 From 2007 to 2010,the Honolulu International Airport in Honolulu Hawaii underwent the addition of a $45 million international arrivals corridor. JL freestanding 1480 AED Cabinets were selected to highlight their presence in the airport. Each AED is marked with an overhead sign, and equipped with an audio alarm and flashing light indicating that the AED has been removed from the cabinet. 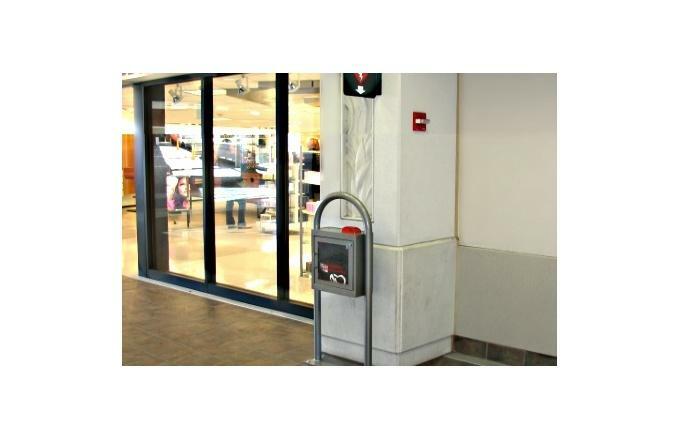 Not only do these features deter theft, but also alert nearby people in case of a medical emergency. The 1480 Series cabinets can be painted in any combination of colors to accent decor. View Product Page. New Western Maryland Regional Medical Center in Cumberland MD Plans to Minimize Pollutant Entry and Contamination. 50,000 Square Foot Clubhouse at Hazeltine National Specifies JL Cavalier Bronze Cabinets.